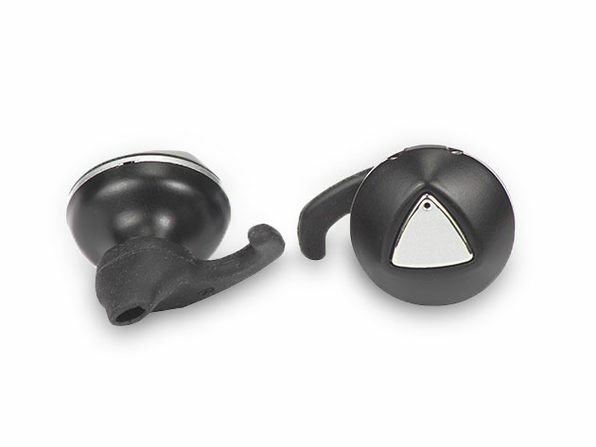 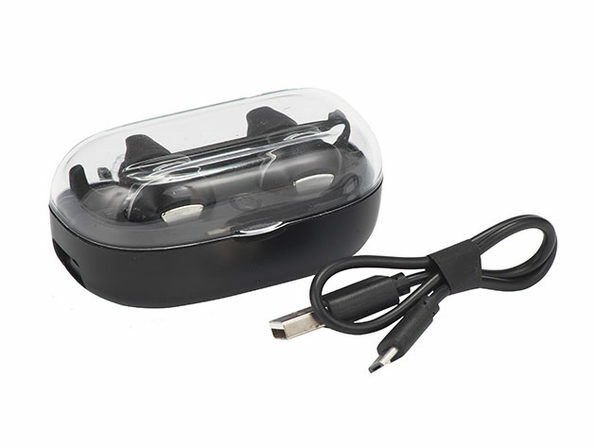 Go wireless with your music with these in-ear headphones from 1Voice! 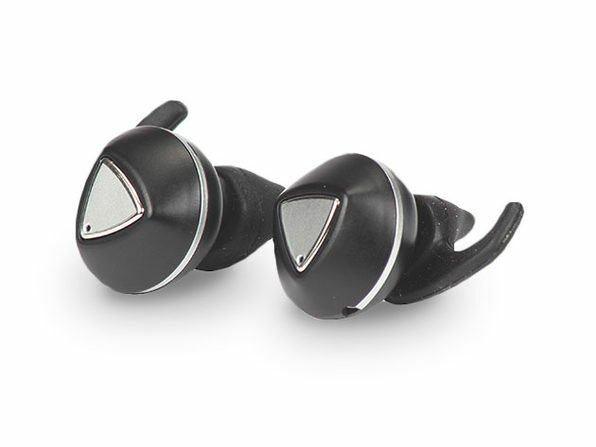 Featuring Bluetooth 4.2 for a crystal clear connection and small but powerful 10mm drivers, you can enjoy your tunes on the move, without worrying about getting wires stuck anywhere. 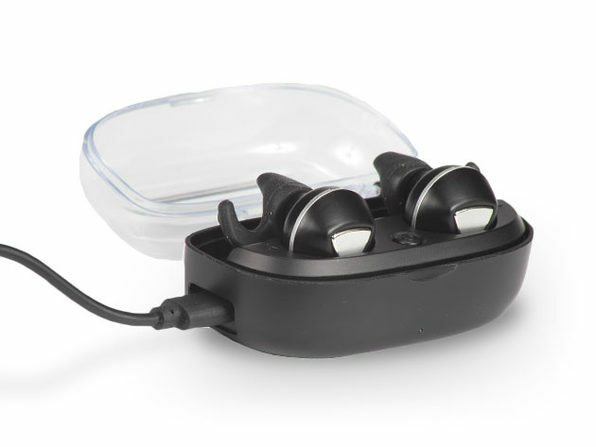 With up to seven hours of mono play time, and an included charging case to power the headphones back up fast, you can listen all day without running out of battery.